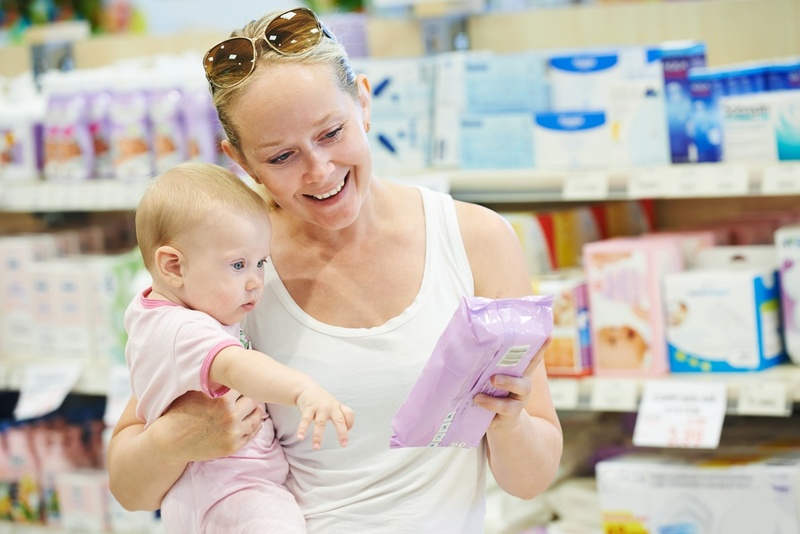 Shelton, CT – May 2, 2018 – U.S. baby products purchasing rebounded, growing three percent compared to 2017 according to TABS Analytics’ 2018 Baby Products Study, which was released today. 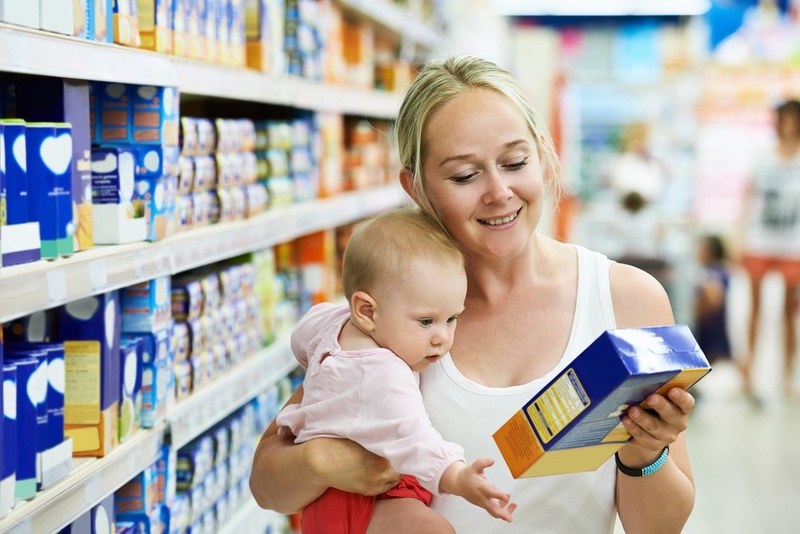 According to the annual baby products study, an increase in purchasing from the lower income brackets (under $50,000) was a part of the reason for stabilization. The study says that purchasing also grew for older households, particularly those ages 65-74. 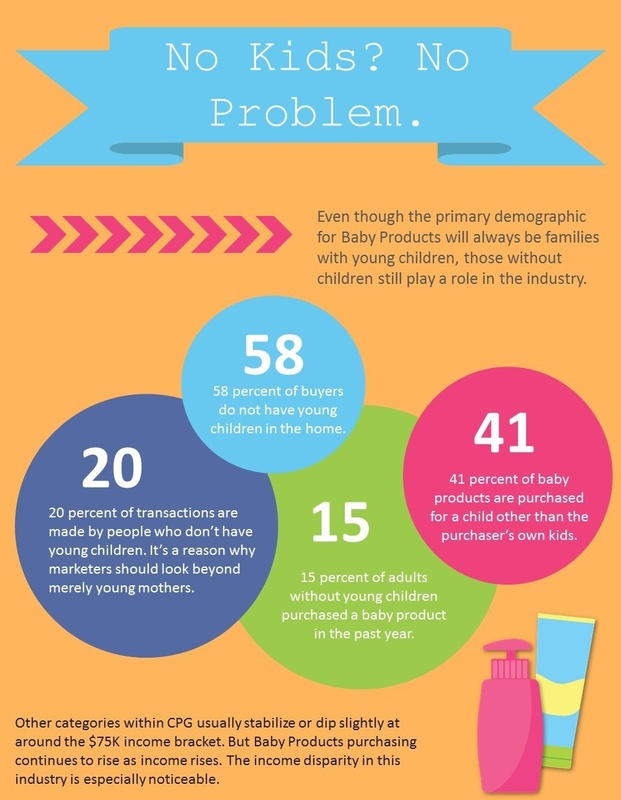 The study showed that while purchase incidence is higher for households with young children than households without young children, households without young children comprise about 58 percent of the buyers overall and 50 percent of any given baby products segment. Purchase incidence for households without young children is 16 percent overall, the study showed. Sales of baby products were down across all demographics, except one – the highest income individuals. 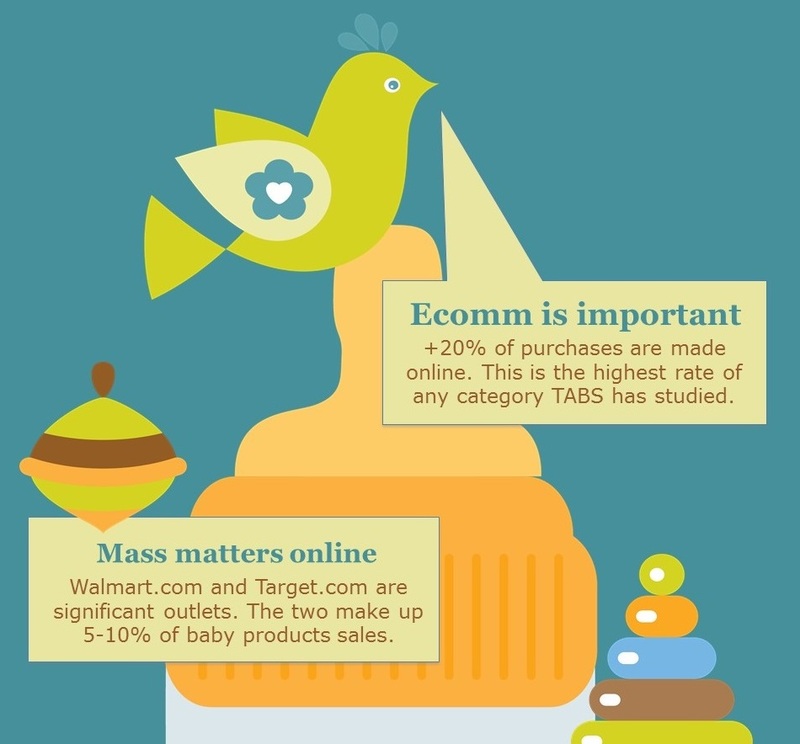 This was just one of the interesting insights that were revealed in the recently released TABS Analytics 2017 Baby Product Study. 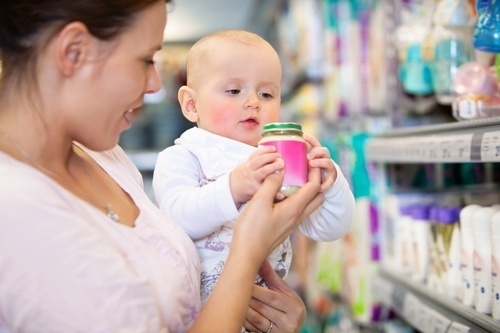 TABS' CEO, Dr. Kurt Jetta, highlighted findings from the second-annual survey, which examined the shopping patterns in the estimated $30 billion market for baby products. This market includes seat and safety products, feeding needs, diapers and accessories, formula and food, and baby needs, such as shampoo, lotion, powder and ointments. The study also looked at the types of outlets – mass market, specialty and online – at which these purchases were made, as well as key demographics, including income level and presence of young children (ages 0 to 5) in the home. Be sure to watch the recording of our 2017 Baby Care webinar where we reviewed these points, and more, in detail. TABS has developed a reliable survey methodology to analyze hard-to-get data, such as non-tracked sales channels. Data in these channels is often incomplete, inconsistent or both. One particularly difficult channel to analyze and model is online sales. Specialty outlets for baby products (like Toys"R"Us) can also be challenging. Using our proprietary algorithms, we’ve found a very reliable way to track both online and specialty channel sales. Importantly, we corroborate our survey results with panel and syndicated data. 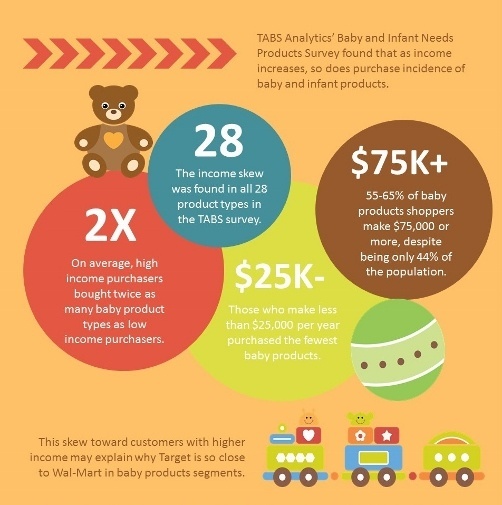 On average, high income purchasers bought twice as many baby product types as low income purchasers. This income skew is allowing Target to close in on Wal-Mart in the baby products category.